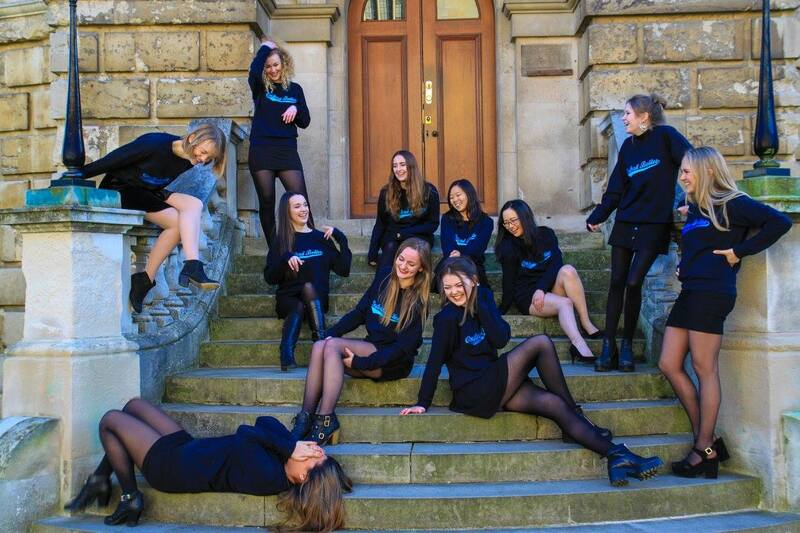 We are The Oxford Belles; Oxford University's Original All-Female A Cappella group. Established in 1995 to combat Oxford's male dominated music scene, the belles are known for their sassy attitude and kickass arrangements of girl power anthems. But now the Belles need your help to push us even harder to reach a new audience and spread our voices. 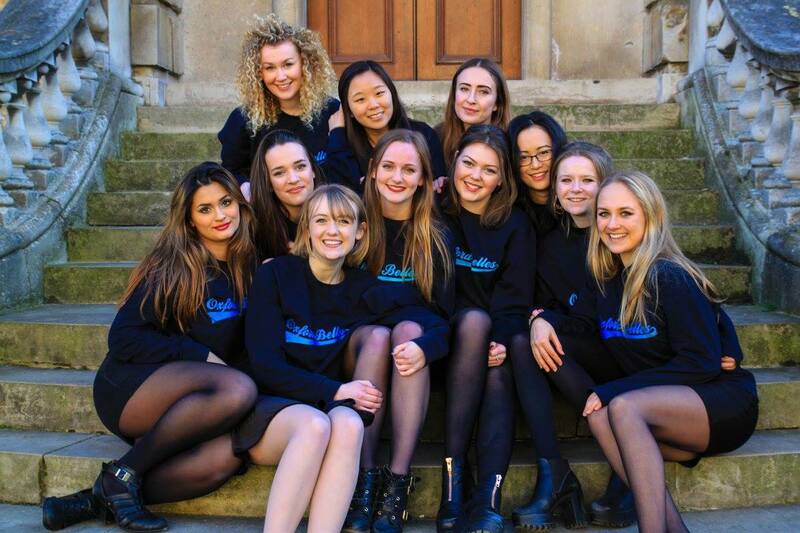 Over the last few years the Belles have grown from strength to strength, performing widely in and around Oxford to great acclaim. This year we want to take our voices even further (literally!) to the Edinburgh Fringe, and we need your help and support. We have worked very hard this year to create a group that can thrive up in Edinburgh, and for the current members the opportunity to perform among some of the UK's leading a cappella groups would be an extremely valuable experience. As a group we strive to put female driven arts on the map, and we think that the Fringe is a great place to do that. Our show ‘Blame it on the Belles’ will be 45 minutes of jam packed a cappella magic, with arrangements of everything from empowering hits from the likes of Alicia Keys and Beyoncé to our own sassy takes on the songs of leading male artists such as Justin Bieber. To accompany our run at the Fringe we want to record a 4-track EP with leading A Cappella production company Liquid 5th. This year we are sounding better than ever, with tight harmonies and some amazing soloists, which is why we want to immortalise our current group on record. Once recorded, we plan on uploading the tracks to online music services such as Spotify, alongside selling hard copies of the EP, which will promote our group to even wider audiences. Its time to put all-female a cappella on the map! The 10 current Belles are from multiple colleges in Oxford and span many years. Here's a little bit about the committee members who devote their free time to making the Belles the best we can be! Hi there, I'm Emily, a second year student reading Experimental Psychology at Somerville. 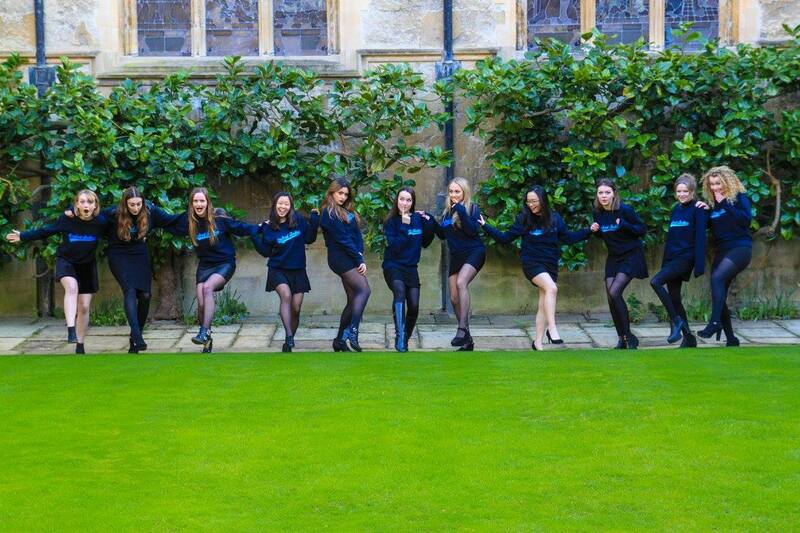 Being in the Belles has meant I can keep singing at University whilst having amazing fun with some of my best friends. The Belles have worked extremely hard this year, keeping up a professional level of commitment. I have pushed them with some very difficult arrangements and a tough rehearsal schedule but they always come out fighting and making a killer sound. Every single one of these girls deserves the chance to showcase their talent to a wonderful audience up at the Edinburgh Fringe, and I can't wait! Hi! I'm Lea, I'm from London and I'm studying French at Wadham College. What I love most about Belles is singing with a lovely group of girls, performing to so many people and seeing all the hard work pay off every time! I am so excited to be going to Edinburgh Fringe this summer and cannot wait to win over Fringe festival goers with our amazing a cappella show. I’m Harriet and I’m in my second year studying English at Trinity. I live in Edinburgh and so I am extremely excited that the Belles will be heading to the Fringe to perform this summer. My favourite thing about Belles has to be the girls that make up the group: every individual brings their own personality and style which means there is never a dull moment in rehearsal or performance. Please sponsor us so that we can reach our full potential at the festival, and will kickstart many more years of Belles at the Fringe to come. 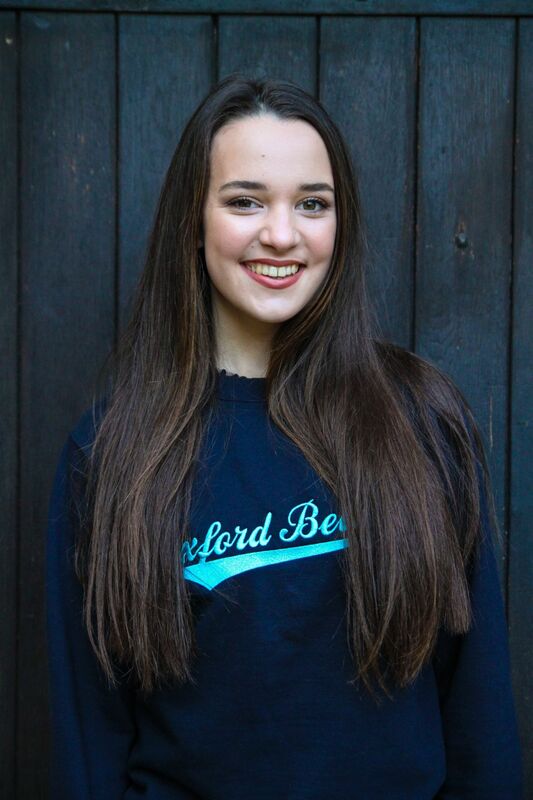 I’m Sophie, and I study Economics and Management at Brasenose College! I love being in the Belles, because it’s given me the opportunity to meet, and sing alongside such an inspiring, hilarious, confident, and talented group of girls. I’m looking forward to Fringe, because we’ve been working so hard towards learning our new set, and this will be our chance to properly share it with other aca-fans! Although the Belles have a vision, we need your help to achieve it. We have worked so hard to reach the high level of musicality we are currently working at, and now is our chance to take that to a wider audience. A Cappella is a widely underfunded form of musical expression, and at university it is one of the few ways like minded people with amazing voices can come together to produce and perform wonderful music. Being an all-female group we are at a massive disadvantage, but we believe that the music we are producing is well worth your support! All money raised will go towards assisting with covering accommodation and travel costs, as well as venue hire. This is so important to the Belles and so to make it as achievable as possible we are pledging a match of £2,500, half of our minimum target. This means that for every pound you pledge towards our target, we will put a pound of our own in too. This is money from the individual members of the group and money that we have earned from performances throughout the year. However, if we reach our maximum target it will really make our trip an unforgettable experience and will go towards professional recording and mastering of our EP. As students ourselves we know how hard to support funds like ours, no matter how much you believe in them, but you don't need to give us money to help us succeed. Please share this project on Facebook, Twitter, LinkedIn, or by another other means you can think of. Tell the cashier in your local Tescos if you want! We need as much exposure as possible to get our project off the ground. The Belles are a tight-knit group of girls who just love singing and performing together. We are all fed up of watching our male contemporaries reach goals we can only dream of. 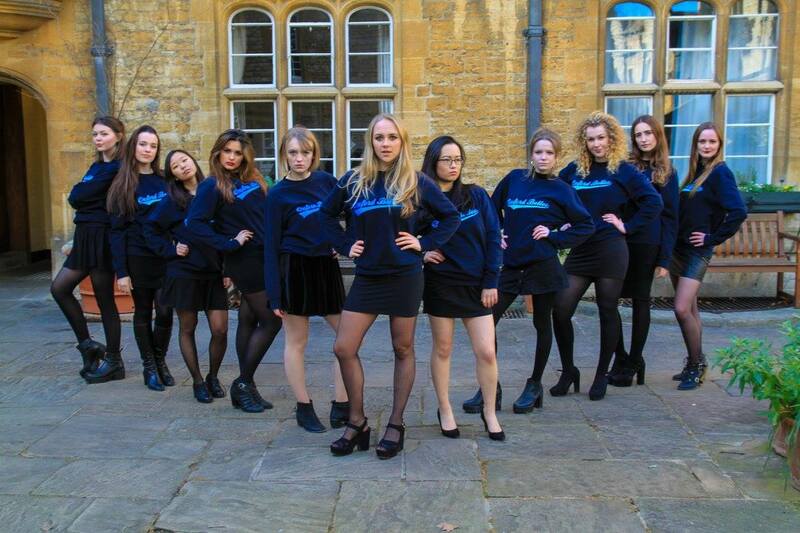 So please support female empowerment and the arts by supporting the Oxford Belles and make our dreams a reality. Throughout the campaign we will be continuing to perform at events in Oxford to make more money to go towards the project. You may see us busking on Cornmarket Street, or singing at your college's garden party, all raising money to get us to Edinburgh! If we reach well beyond our target we will put the money towards funding a tour to the USA next year, as we dream of taking our aural magic state side. 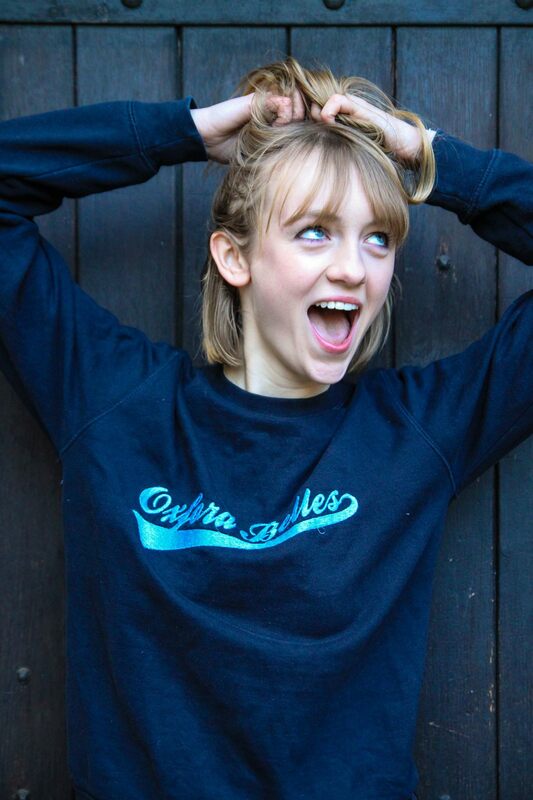 We have a wide range of personalised rewards, so whether you can give a little or a lot we have some exciting things to offer. How about pledging £10 and getting a signed copy of our Fringe show flyer, or £75 for a personalised jingle. We will be updating our campaign progress daily to let you know what we've been up to and how we've been raising money in Oxford. 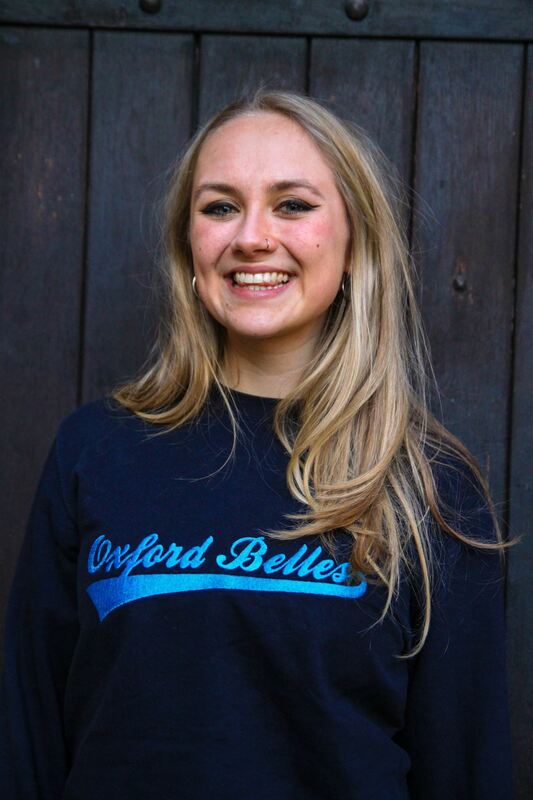 If you have any questions about where your money will go or more specifically about rewards please don't hesitate to contact Emily on oxfordbelles@googlemail.com. 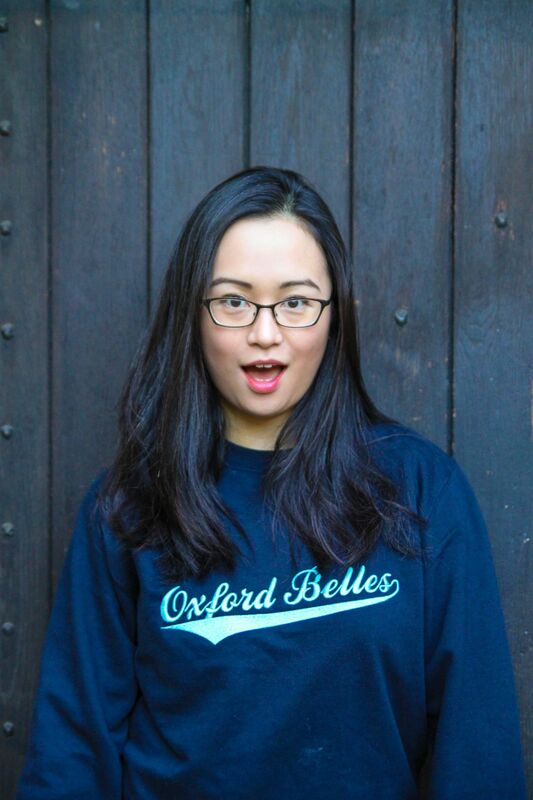 We also have an Instagram account documenting our road-to-fringe we would love you to follow (@oxfordbelles). We are always available to perform at events in Oxfordshire and London, so head to our Website to book us for your next party. And please don't forget to share our page on your social media pages to help us reach a wider audience! Thank you so much for taking the time to Support us! SOCIAL MEDIA SHOUT OUT - We will give you a shout out on our Twitter and Facebook to say thanks for your donation! You will receive the above plus a hand-written thank you letter from one of the Belles. You will receive the above plus a signed flyer from our show at the Edinburgh Fringe. You will receive all of the above plus access to an early release download of one of the tracks from our EP. You will receive all of the above plus email updates during our Fringe run in August. You will receive all of the above plus a jingle of your choice (e.g. For He's a Jolly Good Fellow), arranged and recorded by the Belles and sent to you as an MP3. This can be tailored to you, and can even be used to serenade a loved one on their birthday. You will receive the above plus 1 free ticket to see us perform at the Edinburgh Fringe. You will receive all of the above plus a video recording of us singing your personal arrangement which we will post to our youtube channel and across social media. You will receive all of the above plus a signed copy of our finished EP. You will receive all of the above plus a private 30 minute performance from the Oxford Belles. You can pick the set list and even get involved if you want. Travel costs not included. 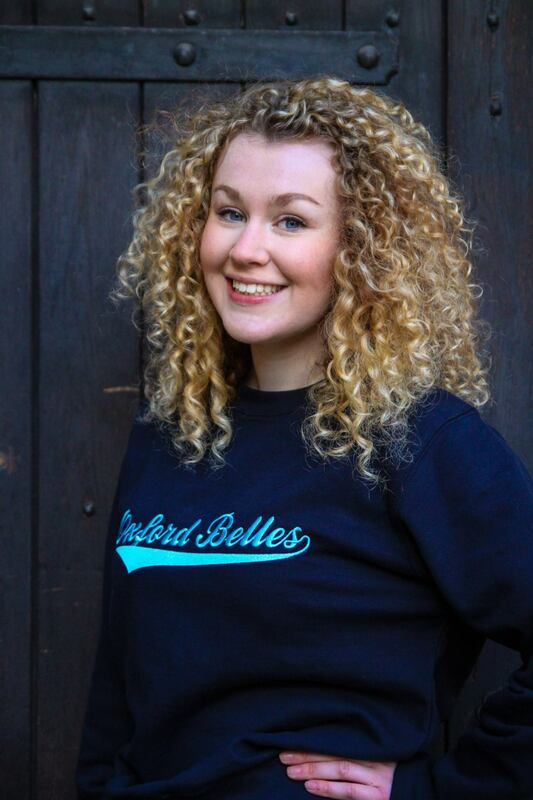 Please contact Emily on oxfordbelles@googlemail.com for more information.